Some facts about Marysville Bands and comparable bands in St. Clair County. ​You will be surprised at some of these! The current Viking Regiment uniforms were purchased in 1987 and the Freshmen Band uniforms were purchased in 1999. 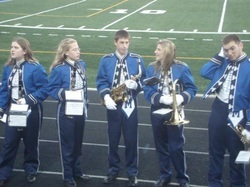 This makes our band uniforms some of the oldest in the entire county. Viking Regiment is the only high school band in St. Clair County that participates in the Michigan Competing Band Association. The Freshmen Band and the Viking Regiment currently have different uniform styles making the appearance inconsistent when they perform together. 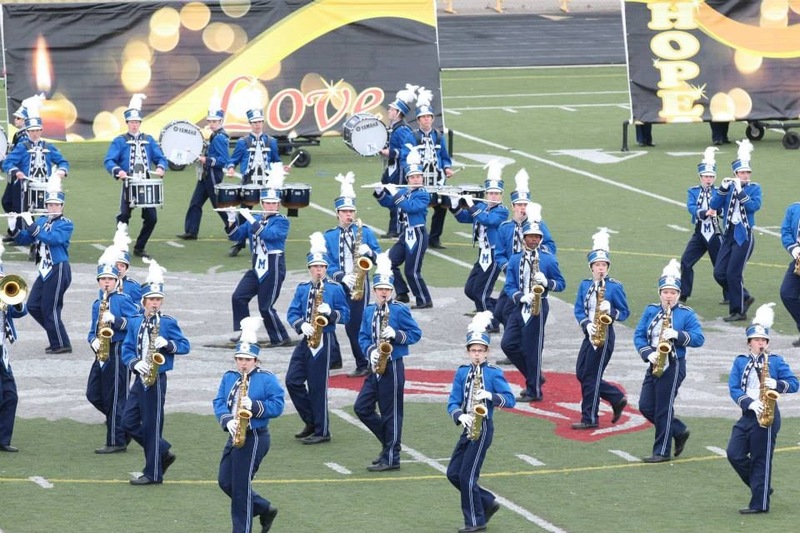 Our band students wear their band uniforms twice as much during a marching season than non competing bands.